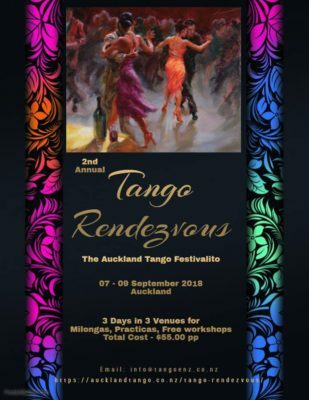 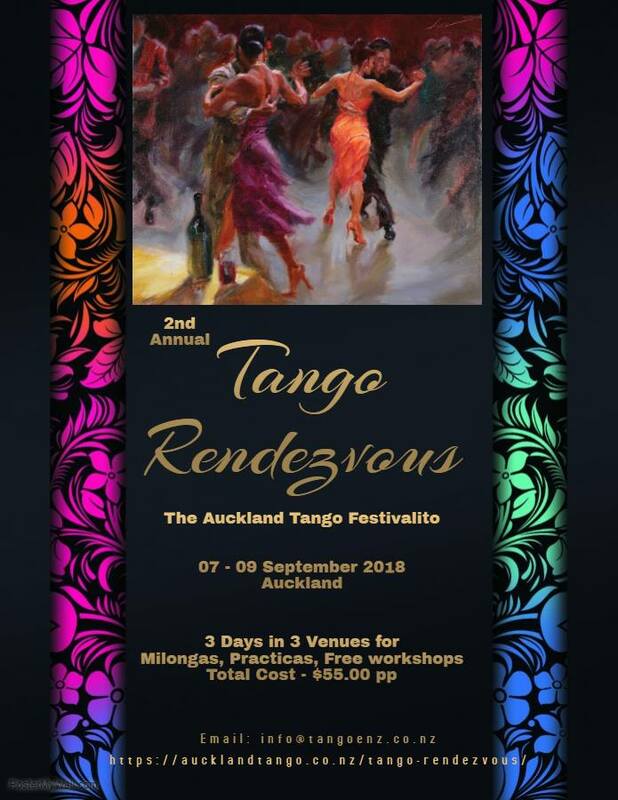 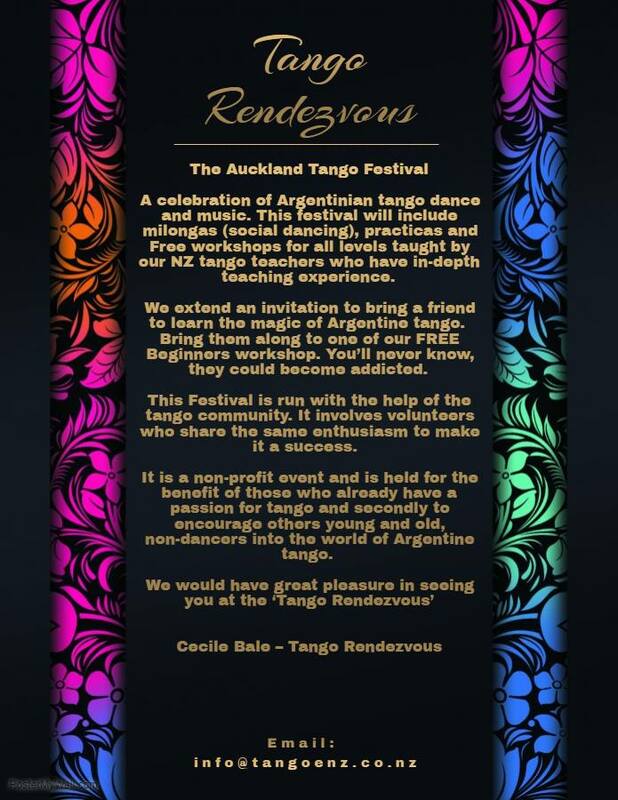 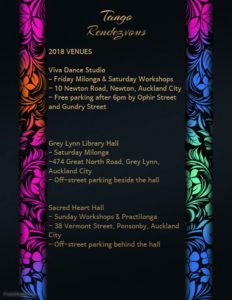 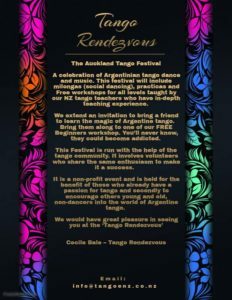 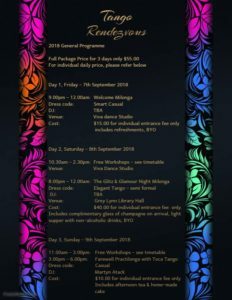 We are pleased to announce the date for the 2nd Annual tango Rendezvous 2018 to be held in Auckland. 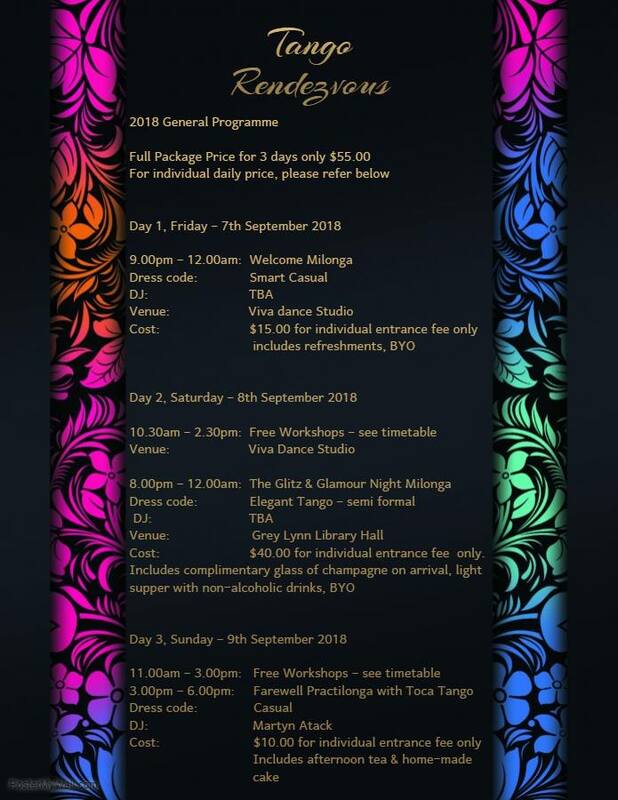 Kindly mark you calendar from Friday, 7th to Sunday, 9th September 2018. 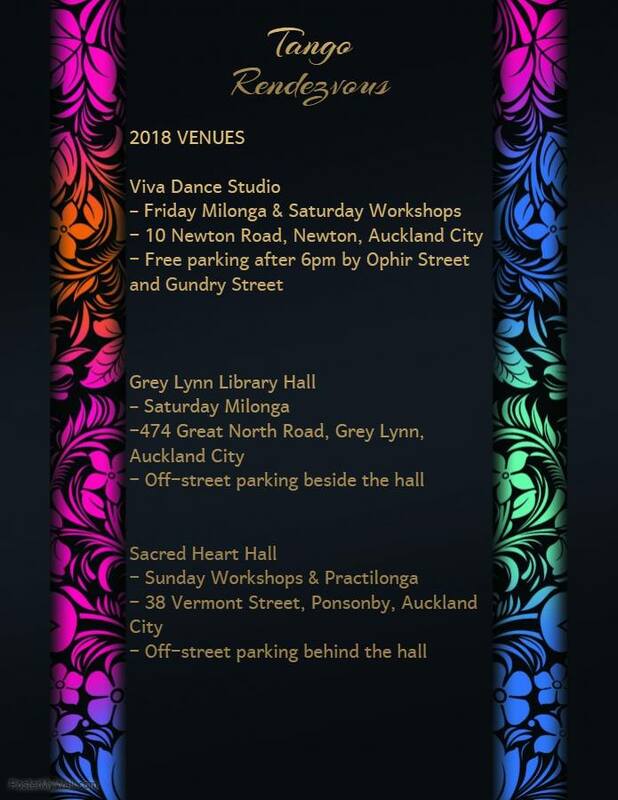 Details for the 2018 event are available here.